In this guide for aspiring young writers, poets speak about their work and give examples as well as encouraging tips. “A natural for creative-writing classes,” this book shows that “it can be a lot of fun to write about what you imagine” (Booklist). 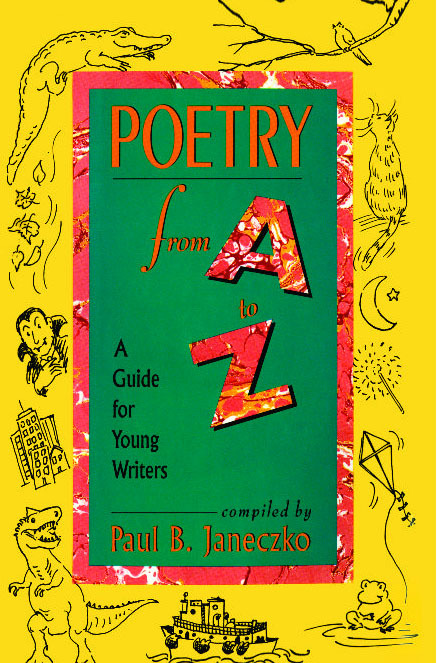 Paul B. Kaneczko has been a writer, poet, speaker, and teacher and has edited numerous distinguished anthologies for young people, including Poetspeak, an ALA Best Book for Young Adults, the ALA Notable book, The Place My Words Are Looking For, and Poetry from A to Z: A Guide for Young Writers. His third book of poetry is That Sweet Diamond: Baseball Poems. He lives in Hebron, Maine, with his wife, Nadine, and their daughter, Emma.